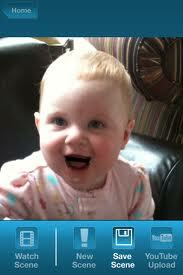 Download Section: Iphone softwares of Category: Iphone zone - VatikaG free downloads portal. 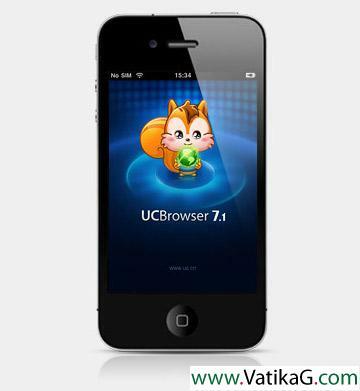 Description : Download latest iphone ucweb browser v8.0.3.107 java, symbian, iphone, android mobile web browser. 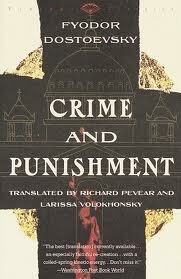 Description : Download book david copperfield by charles dickens v1.0 brill301 iphone application or software from here. 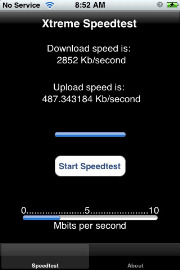 Description : Download idialudrive v2 iphone application or software from here. Description : Download talkingpics v1 iphone application or software from here. 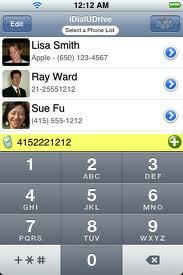 Description : Download issh iphone application or software from here. 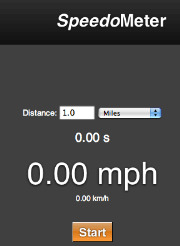 Description : This application helps to calculate the average velocity over a given distance. Use this to measure e.g. your walking and running speed or to calibrate your car speedometer. 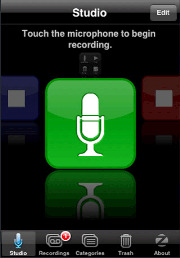 Description : Record and playback notes, reminders, or just about anything from your iPhones built in microphone. SpeakEasy gives you a recording studio that fits into your pocket. 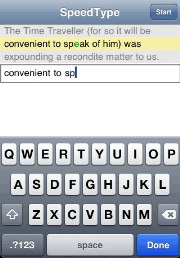 Intuitive and fun, SpeakEasy is the premier voice recorder for your iPhone. 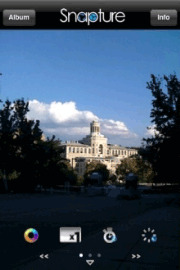 Description : Snapture brought professional features such as Digital zoom, delay timer etc to iPhone s very basic camera app.